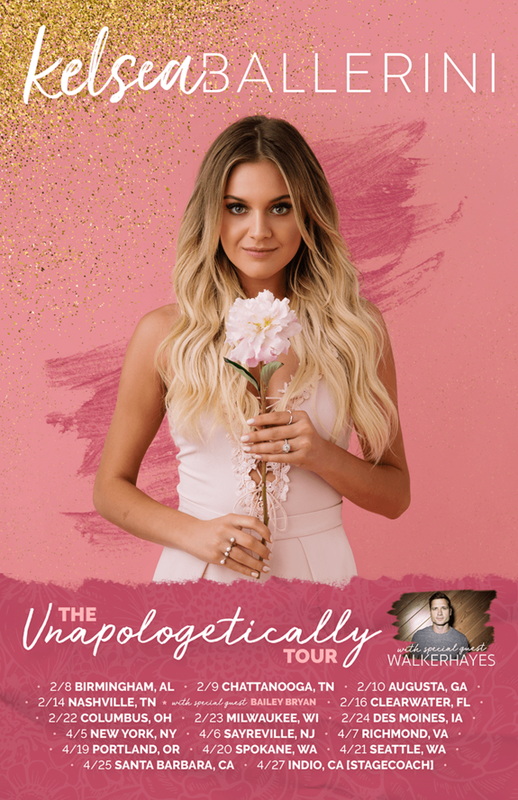 Just announced: Kelsea will be embarking on a 2018 headlining tour! The Unapologetically Tour kicks off February 8th and runs through April. Fan club members get first access to tickets and VIP packages beginning Tuesday, October 31st at 10am local time. 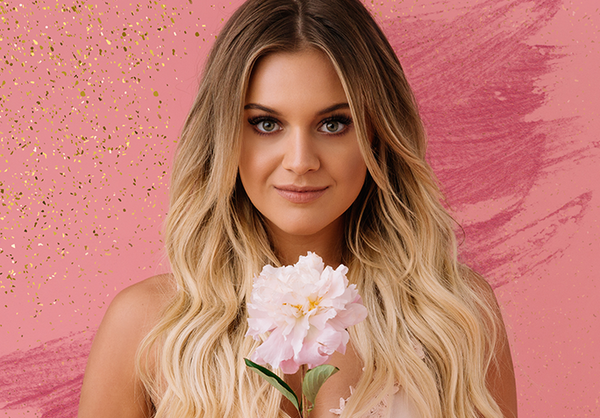 Kelsea is also offering VIP Experiences on her 2018 tour, including a meet & greet, early venue entry, an invitation to the “Unapologetically’ pre-show experience featuring memorabilia and album-themed activities, exclusive merchandise, and so much more. For more information visit CID Entertainment. can’t wait to meet you at the new jersey show!! No Vegas dates? I'm depressed. I am so upset to I didn't get my presale and my computer was acting up. The axs website wouldn't work and by the time I get everything working and got my code and the M&G VIP was sold out for NJ. I promised my 11 year I would get her M&G for Kelsea next time she toured in NJ. It was going to be her Christmas present. Not only am I heartbroken but she is going to be devastated:-( I am beside myself. I contacted wonderful union and CID entertainment to see if she will be adding more dates in Delaware, Maryland, Philly or CT that I can take. My daughter idol is Kelsea and I'm proud that she has an idol like Kelsea and this kills me. Kelsea please add more dates or please tour in larger venues. Your more larger than you think and you can fill the larger venue, not only does my daughter love you but so do I. I think your fun, adorable and I love your music. The pre sale code isn't appearing in my dashboard. Any advice? Where is the presale code? !